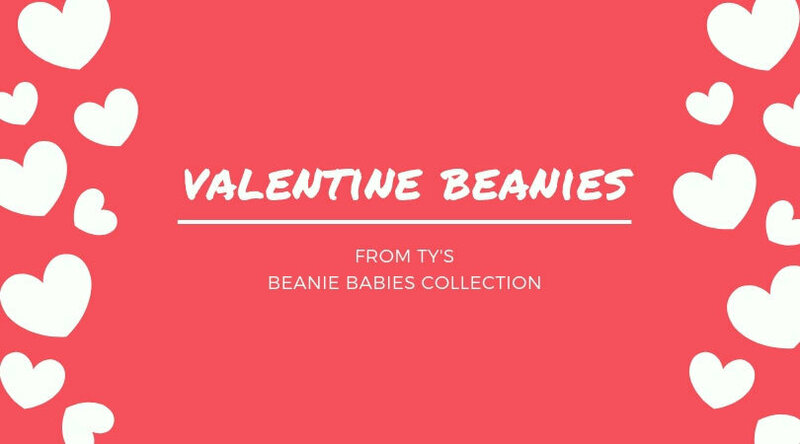 Ty produced many Valentines Beanie Babies over the years. Each has its own poem. Check them out. Click on the name and it’ll take you to the page where you can scroll to see the details, when it was released, and most importantly the poems. Did we miss any? Please contact us at our facebook group.